Are you feeling sick when inside your house and you don’t know why? 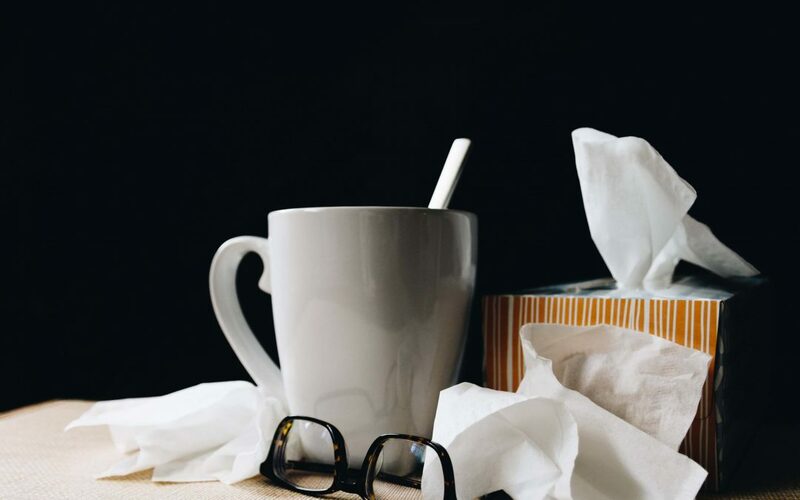 Do you feel like you’re getting a cold or the flu, but it never actually develops? If so, you may be experiencing reactions to mold. Here are 7 mold exposure symptoms you should watch out for. Mold can be one of several species of fungus that thrives in humid areas, like bathrooms and laundry rooms. It can appear as a very dark green, black, white, orange, green or purple growth with a distinct musty smell rather like mildew. 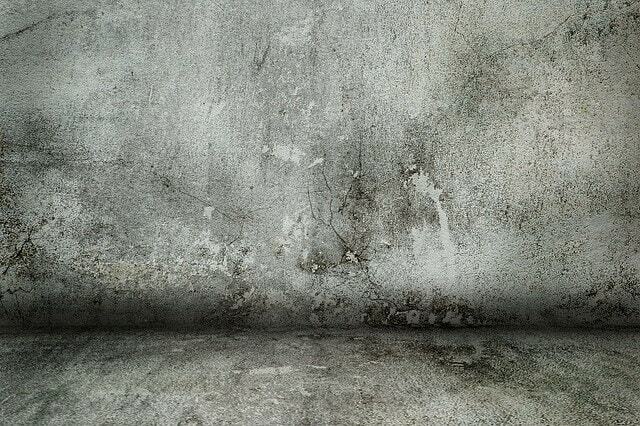 Damp and warm environments are its favorite place to grow, and you often find mold on surfaces containing cellulose, like wood, fiberboard, gypsum board or paper. Mold is not always visible, however. It can also flourish in areas beneath carpeting or floorboards, and in walls. 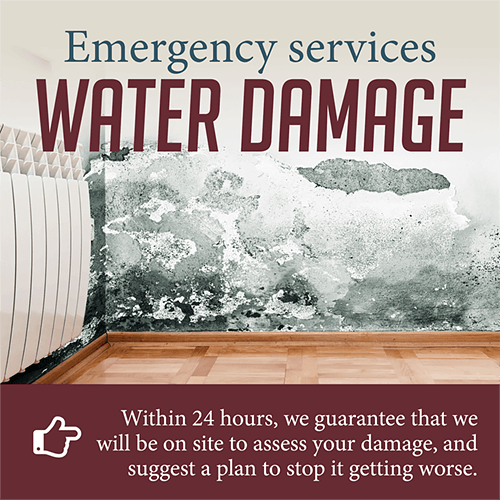 Mold is most likely to occur in areas with high humidity, areas that have been exposed to excess moisture such as flooding, leaky pipes or rain seepage, and in homes with poor ventilation. Although the mold itself may not be dangerous, the problem arises when the mold releases harmful toxins and mold spores into the environment. 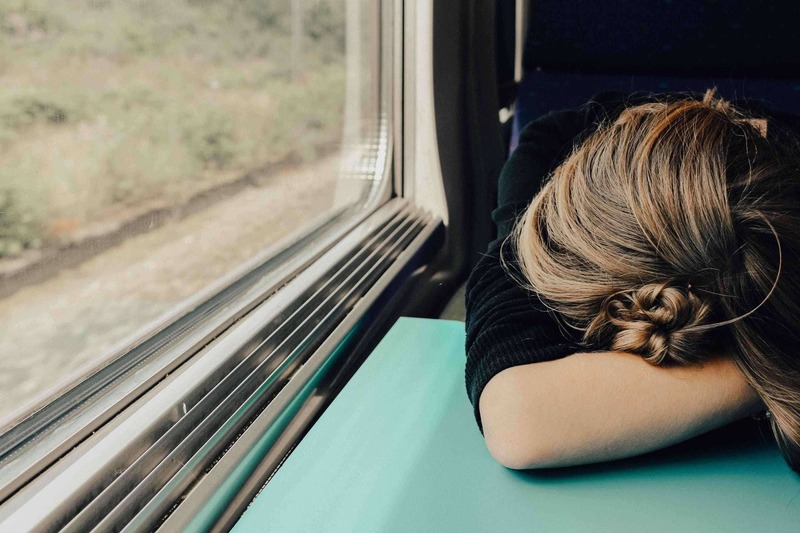 These toxins are what lead to the symptoms and potential health effects, like mycotoxicosis, which can occur when a person breathes in these toxins over a period of time. Related: What are the effects of black mold exposure? Mold exposure symptoms can vary from person to person, and can range from mild to severe. You may notice symptoms year-round, or at certain times of the year, like when the house is closed up for the colder months. What Causes Mold Exposure Symptoms? The symptoms you experience are similar to an allergic reaction. When you inhale the mold toxins, your body treats them as foreign bodies and sets up a natural reaction by producing antibodies to fight them. Your body releases histimines which cause the mold exposure symptoms like itchy eyes, runny nose and sneezing.